How are your basic manners? How are your basic manners?? My Etiquette program and one of my classes were featured in this video from Shaw TV. Do politicians need lessons on how to be more polite? Calgary City Council is getting etiquette lessons, after a councillor sent a tweet about a staffer that used some salty language. We’ll hear from one etiquette expert what they should learn. In episode 47 of DAWCast: Music Entrepreneurship, Anna Mae Alexander and David Andrew Wiebe interview Maria Doll from Leadership Matters. Watch my interview with Kathy Le about the FAQ’s of Wedding Etiquette. Some things may surprise you!!! 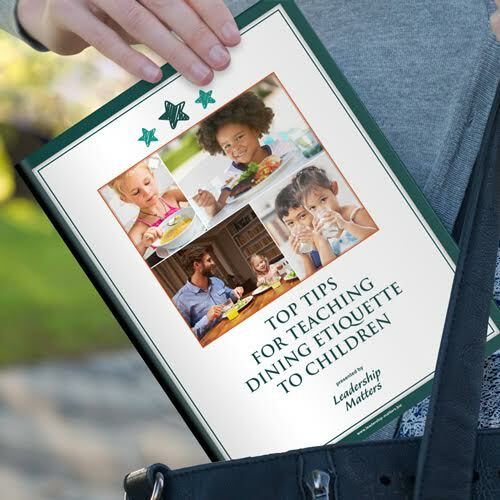 Summertime means BBQ’s and family reunions, an excellent time for children to practice their dining manners. Etiquette consultant Maria Doll joins Global Calgary with details.